Kate accepts instructions on public law and regulatory matters, particularly in the field of healthcare and cases involving injury or deaths at work. Kate has a special interest in coroner’s inquests particularly those relating to deaths arising out of failures in medical care, dangerous driving and death in state custody (Article 2 Inquests). Since her appointment as Junior Counsel to the Crown (Regional Civil Panel), she is regularly instructed by the Crown and various State Departments to attend pre-inquest review hearings and inquests. Kate offers continuity of representation from inquests to civil actions for damages arising post-inquest. Kate is instructed to provide advice and representation on behalf of regulatory bodies including the Care Quality Commission. Kate may accept Public Access work, where he can be instructed directly by a member of the public rather than a solicitor. PART 36 – Can the Court award some but not all of the consequences where an offer is beaten? Kate Wilson discusses the case of JLE v Warrington & Hamilton Hospitals NHS Foundation Trust  EWHC B18 (Costs) where Master McCloud was asked to determine whether the consequences set out in CPR 36.17(4), when a party beats its Part 36 offer, are “severable” and whether it would be unjust to award some of them, but not others. 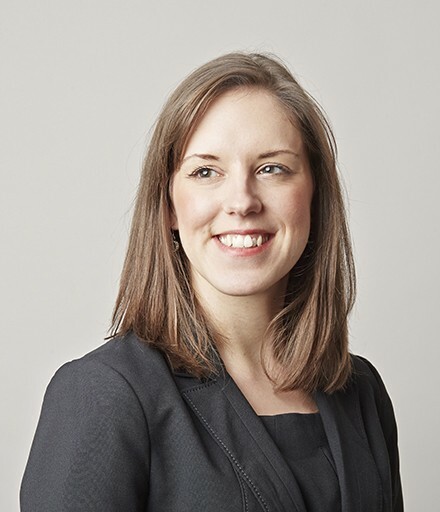 We are delighted to announce that we have appointed Kate Wilson as our ‘Pro Bono Champion’ as part of the Bar Pro Bono Unit’s initiative to encourage barristers to take on voluntary legal work.